Winter is by far my favourite season. I love mornings so cold you can see your breath, I love being cuddled up on my sofa while the winds blow and I love throwing on as many layers as possible before venturing outside. And when I do leave the house, I like to be as comfortable as possible. 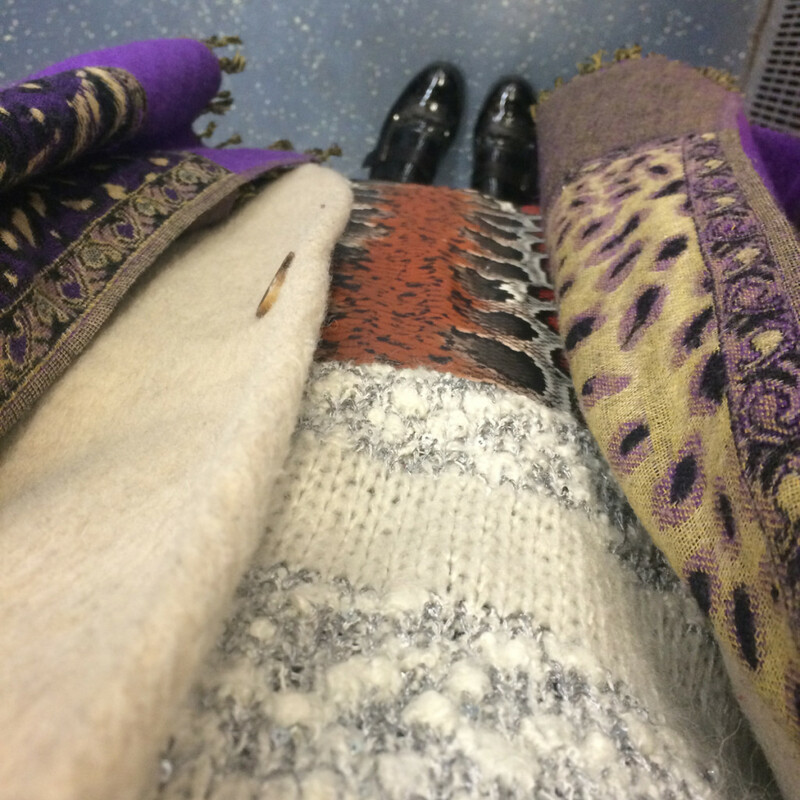 To me, that means a tonne of animal print, clashing colours, different textures and a shiny patent shoe. The picture above is case in point. I wore this outfit last Friday with mixed results. We have a Lavish Alice skirt, Topshop sparkly knit, an old Topshop furry coat that looks like a ginormous dog and a leopard print scarf. That’s just how I roll.